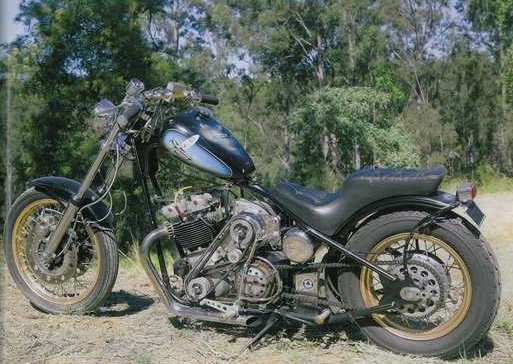 Dave who sent in the pics of Katoomba also sent me this link to a Triumph on eBay Australia. Have a look . Remember it ? it's local to me Pete. Stu Garland Paint, Kent regular?